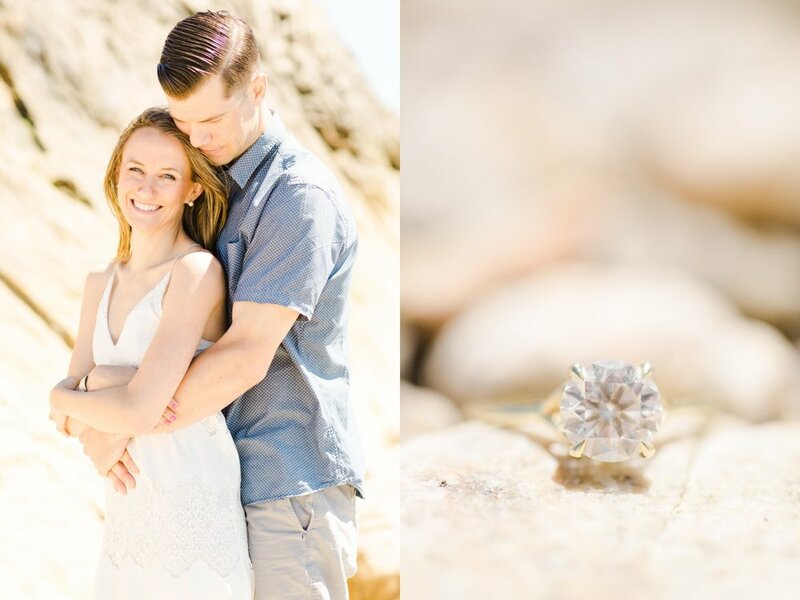 Yesterday I kicked off the Best of 2017 series with some of my favorite portrait work of the last year and today I'm sharing my favorite engagement images!! Looking back I was reminded of how amazing each of my DZP Couples are. I love the time we get to spend with each other before the wedding and the opportunity I have to get to know these wonderful people!! I kicked things off in January for a cold and blustery session in Boston. Throughout the year my couples headed to the beach, estates, the city, even their homes, each session tailored to their unique relationship. Just as my portrait sessions, I made the goal to incorporate film and I loved the results!! Each session was as unique as the couple I was photographing and made for a beautiful year of images -- enjoy a few of my favorites!! 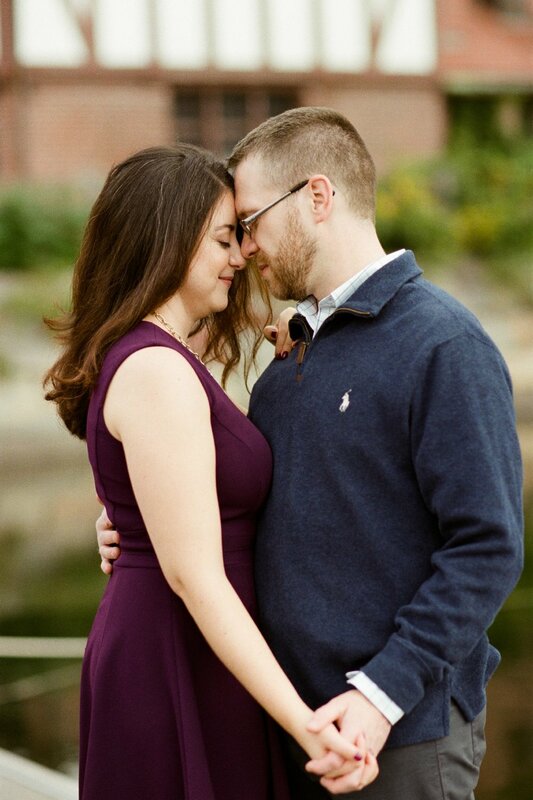 Nate & Jennifer's spring session in downtown Boston. 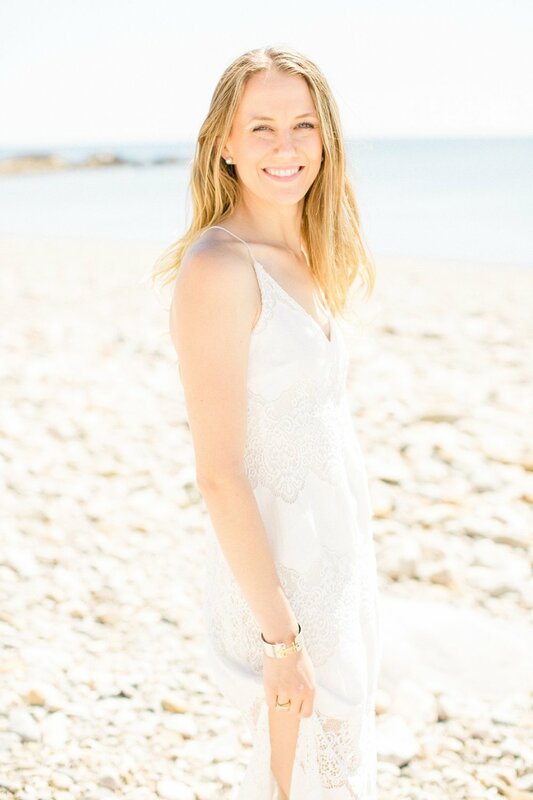 Maggie & Jack's spring session at the Crane Estate in Ipswich, Massachusetts. 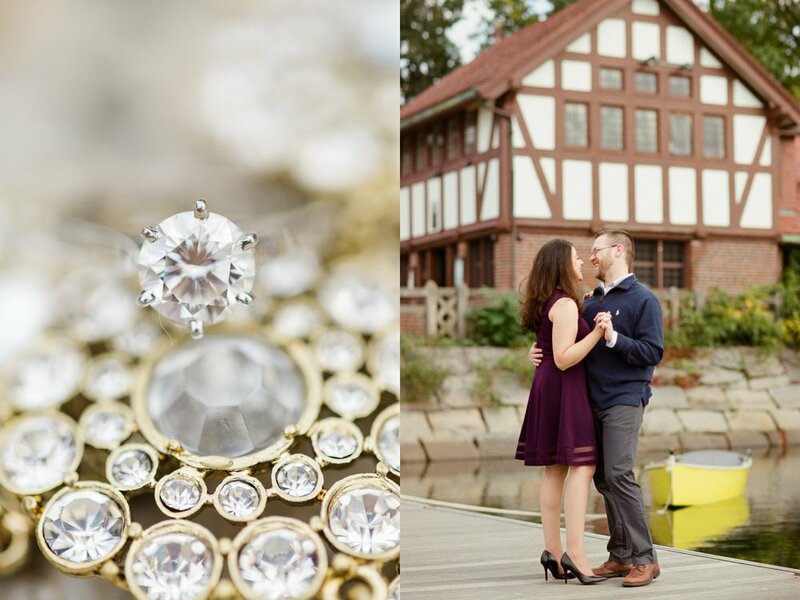 Tish & Obie's woodland engagement on Boston's North Shore. Willoughby & Jared's private home session in Ipswich, Massachusetts. 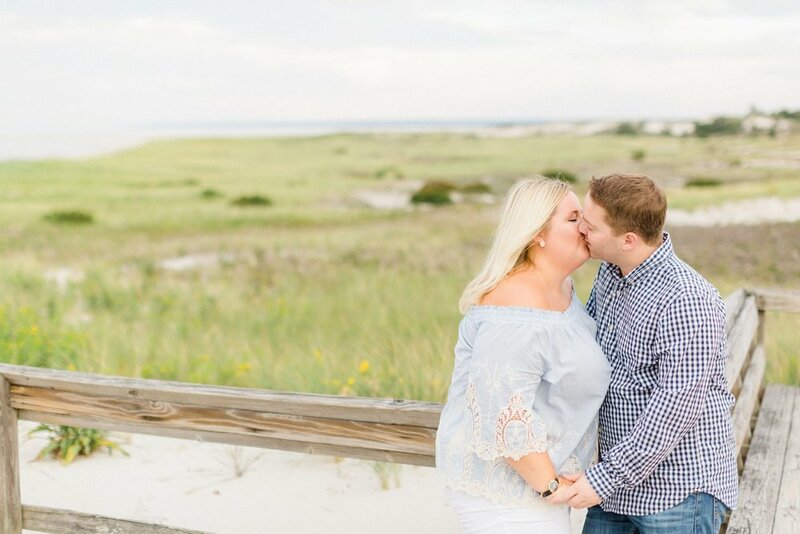 Danielle & Kyle's sunrise session at Good Harbor Beach in Gloucester, Massachusetts. 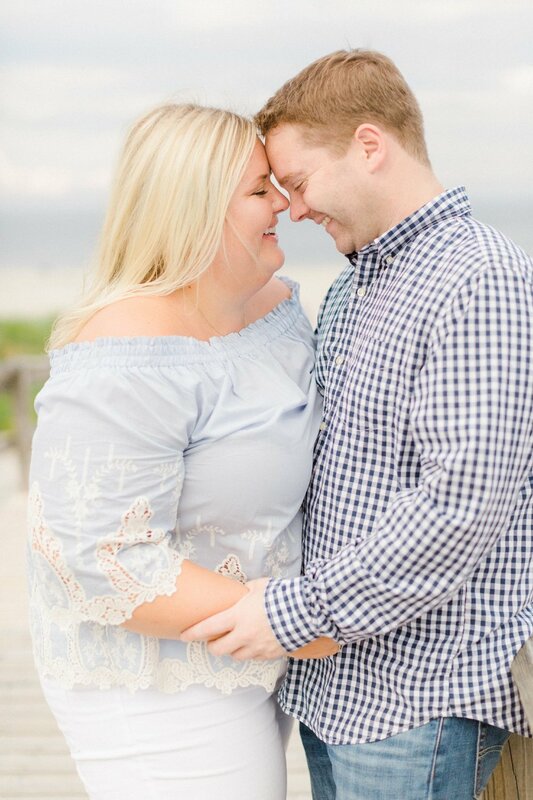 Josselyn & Matthew's at home engagement session in Marshfield, Massachusetts. 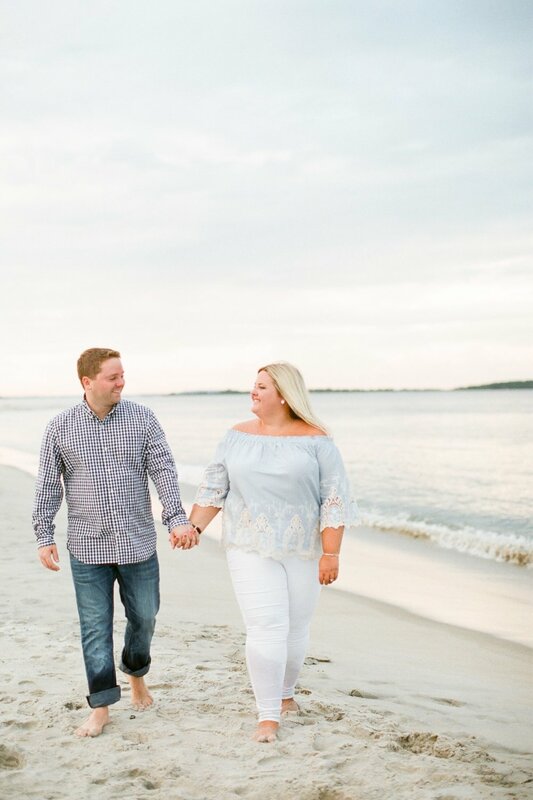 Kaitlyn & Doug's beachy session at Crane Beach in Ipswich, Massachusetts. 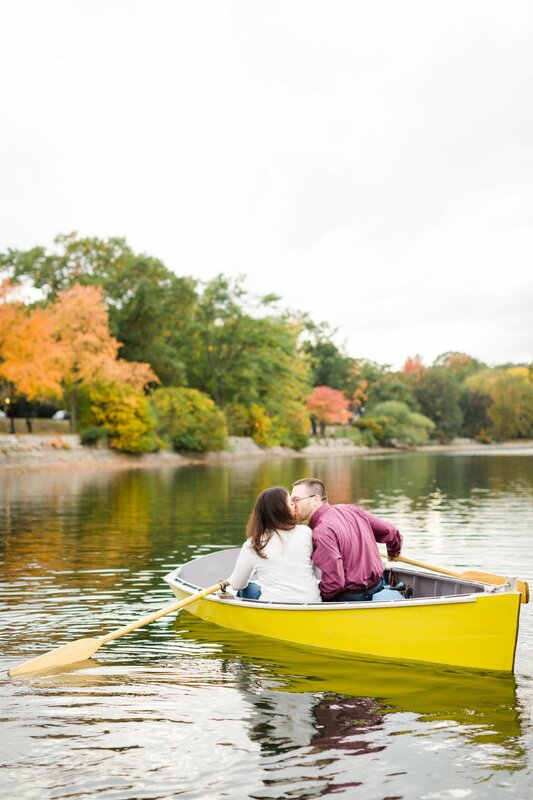 Jessica & Sean's fall session at Jamaica Pond in Boston, Massachusetts. Joanne & Willie's North End session in Boston, Massachusetts.